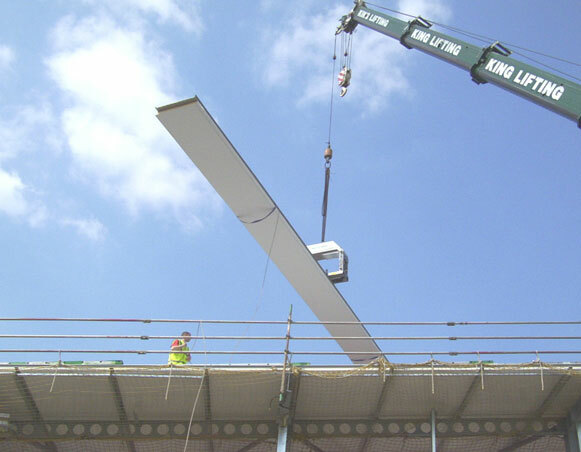 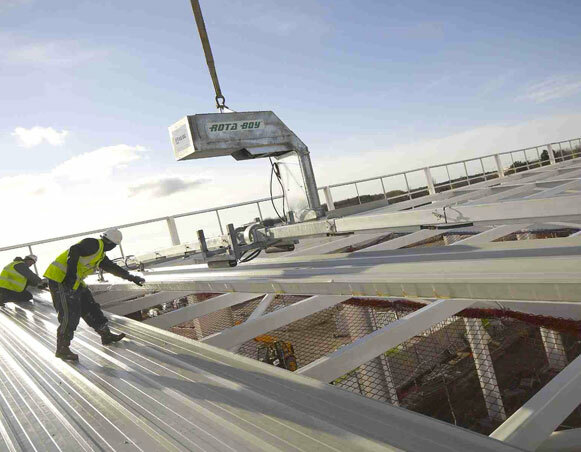 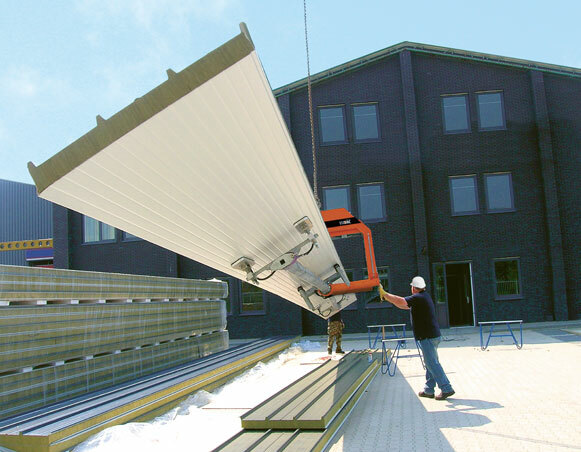 Originally developed in conjunction with Kingspan, the Rota Boy was the world’s first combined panel lifting and turning unit for composite roof panels. 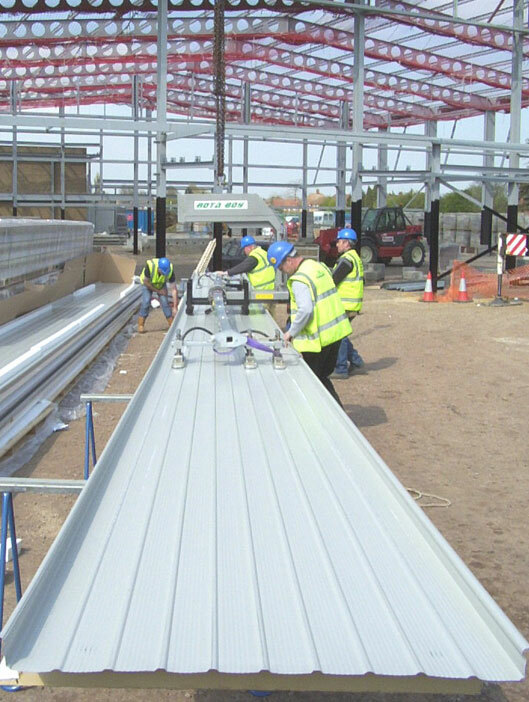 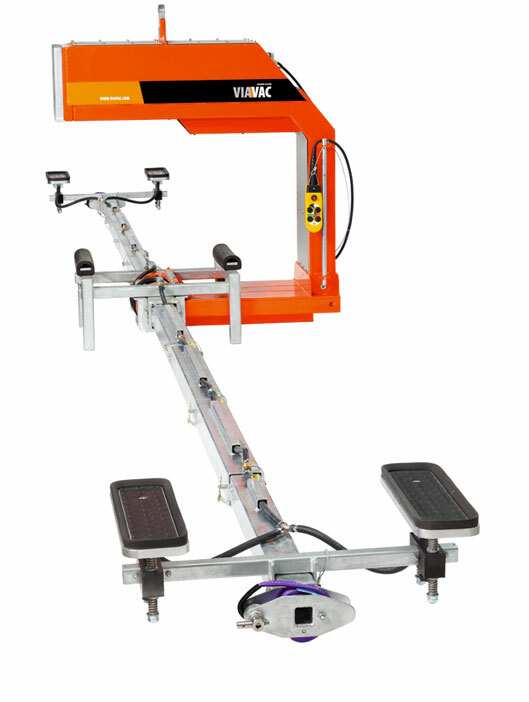 Suitable for all types of interleaved composite roof panels, this unique machine solves the health and safety issues associated with panel rotation without the risk of panel damage. 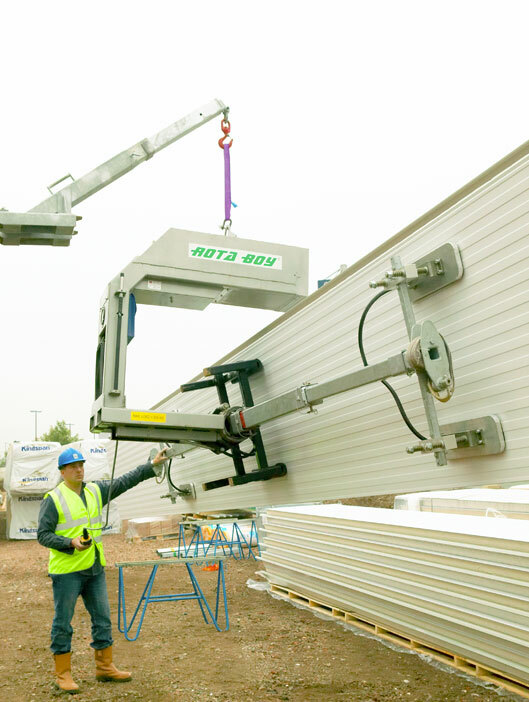 Powered by internal rechargeable batteries, the Rota Boy uses vacuum suction to lift and secure panels. 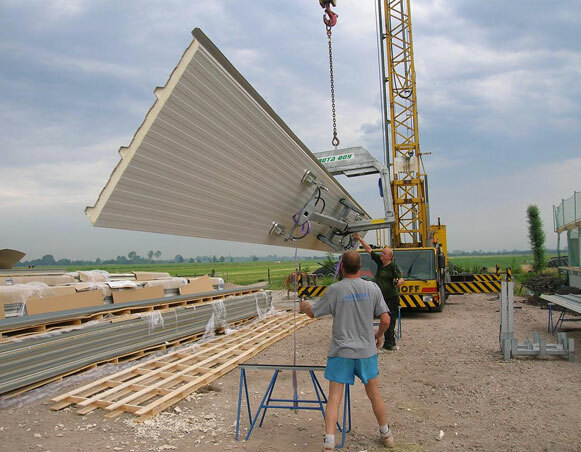 At the press of a button, the panels can then be rotated by 180° without manual effort, panel distortion or damage. 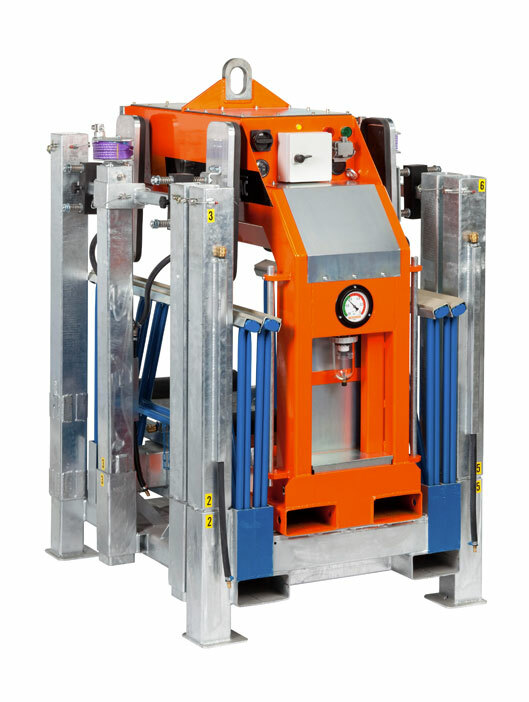 Designed for efficiency and ease of operation, the Rota Boy provides improved health and safety throughout the panel handling and installation operation. 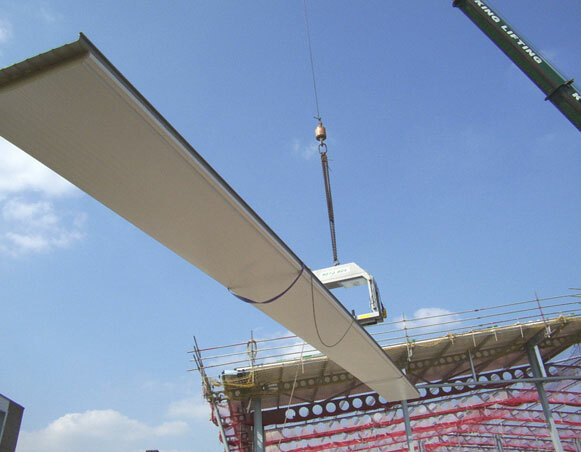 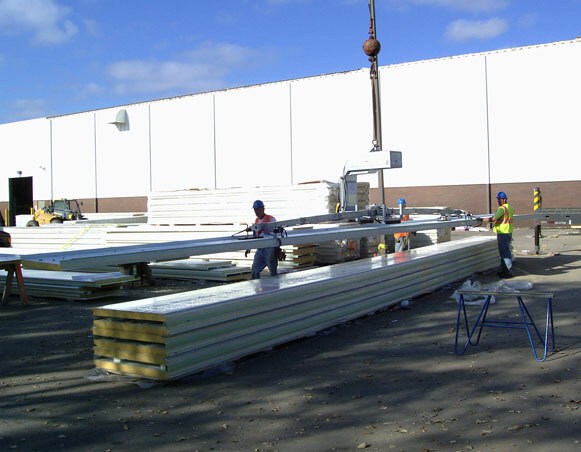 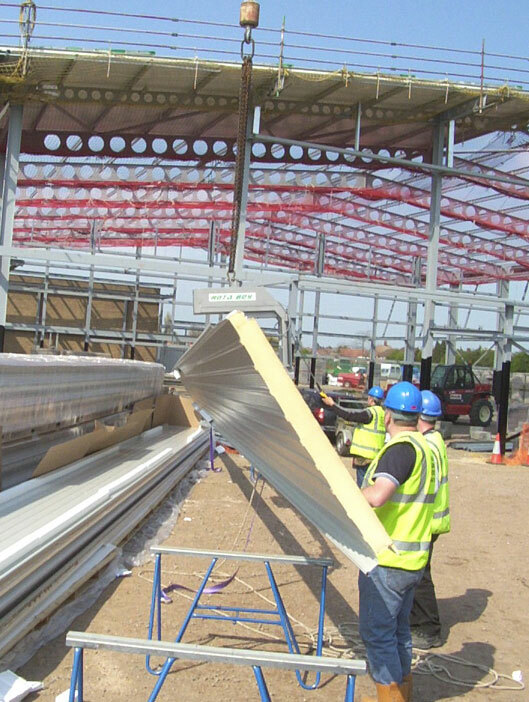 Rota Boy complies with all current UK and European legislation and is suitable for use with panels up to 20m long, subject to panel specification. 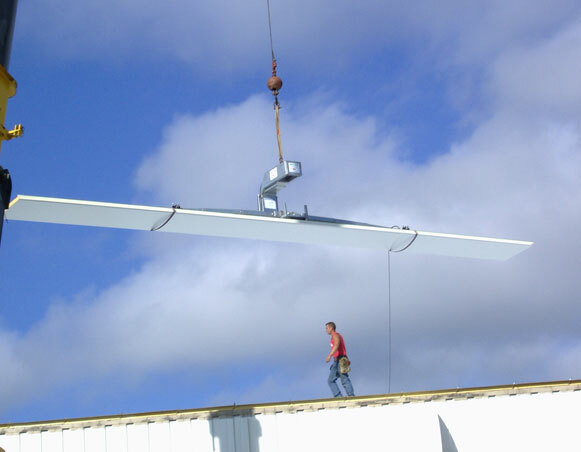 Need advice, or to arrange training? 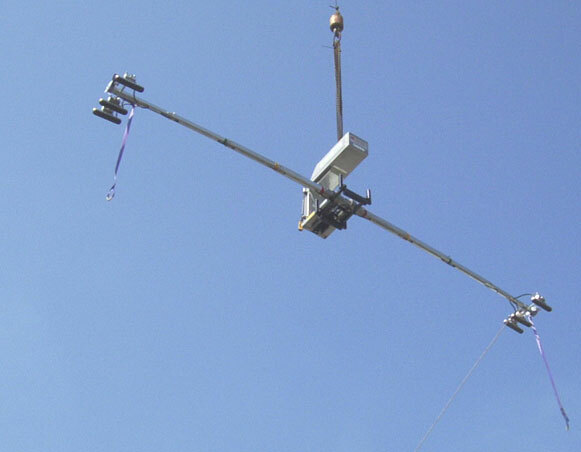 Leave your name and a contact number and we will call you.